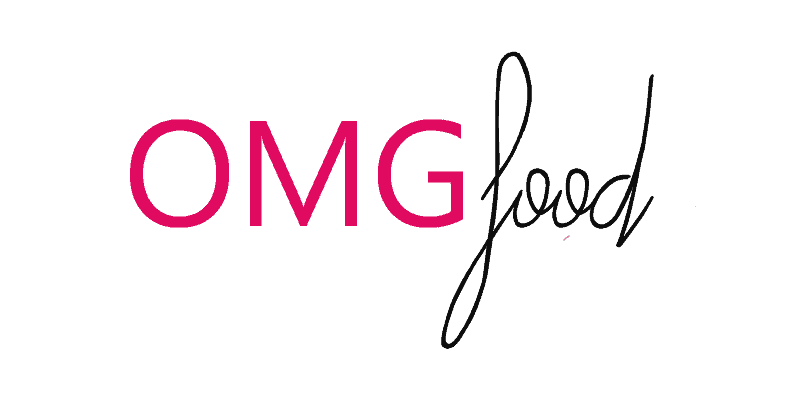 I’ve had some friends and readers ask me questions about OMGfood; you can find some answers here! If you have a question that’s not answered on this page, feel free to contact me. I grew up in an old school Greek family, which basically means that food is everything. My parents opened up a pizza place a month before I was born and owned it for 25 years. For a long time, I was known as “The Pizza Baby” by our regular customers and friends. Our restaurant had a massive menu of “Greek” pizza, subs, seafood, and a lot more; it’s kind of ridiculous thinking about how much was on that menu. We also had gyros, souvlaki, and spanakopita on the regular menu and would sometimes make other Greek goods to serve as specials, like baklava, moussaka, and other delicious stuff. I loved cooking and just being in the kitchen at a very young age and would always ask my dad if I could go to work with him on the weekends. When I was about eight years old, he let me “help” in the kitchen by handing me some pizza dough to basically play with (he never took that dough to cook after. He knew better). When I was eleven, he let me ring up customers for their food and I had to stand on a milk crate to reach the register and counter. After that, I slowly started to work more around the kitchen and by the time I was thirteen, I was owning the grill and making all the stea and cheese subs! We didn’t serve a lot of Greek food at the restaurant, but my mom cooked it a lot at home and my dad would cook at the restaurant for fun and he’d always make a lot of it to give away to friends and customers, while keeping enough for the family to enjoy. I started to explore cooking on my own when I was thirteen and took advantage of having a restaurant-size kitchen when I could (clean-up was always easier at the restaurant). Where do you get inspirations for your recipes? Do you use other people’s recipes or is everything yours? What fun would it be if I only posted my own recipes?! Food means so much more when you’re sharing, yeah? When it comes to Greek cooking, I’m usually sharing a dish my parents made growing up; sometimes the recipe as is and sometimes with my own spin on it. Though there are lots of Greek food out there I’m discovering as I develop recipes for the blog, like my one pot Greek eggplant and rice! Outside of Greek food, I usually come up with a lot of my own recipes, but I’ll sometimes share ones that came from friends. You’ll know it came from someone else because I’ll mention it in the post. I’ll also share recipes from a cookbook or other blog from time to time, though that is usually if I’ve adapted from something. Otherwise, I will just link to a recipe itself. I use the Nikon D3200 . It’s my first DSLR and I’m learning so much as I go. For a while, I was using a 35mm lens as my main lens, though I just recently added a 50mm to the mix. It’s been a game-changer. I mainly use the 50mm for most shots now and use the 35mm for anything overhead. I love my camera and lenses. Can I use your recipes or food photos on my own site or blog? Nope. I don’t currently allow republication of my recipes without prior consent. SEO is a bit of a beast and if my recipes are published across different sites, that could negatively impact OMGfood’s display in search results. If you have a specific inquiry about a recipe, please feel free to email me and we’ll chat! Absolutely – and thank you for sharing! My only requirement is that you credit back to the blog post. An extra one back to omgfood.com itself would be kind of cool too! Hell yeah, you can! Click here to contact me. I can’t wait to hear from you!